Billy becomes innocently an outlaw while protecting his mother, but then turns into a trigger happy killer. When he falls in love he tries with the help of Pat Garrett, a fatherly friend, to change back. However, circumstances force Billy to become violent again and it is Garrett who is credited with the killing. 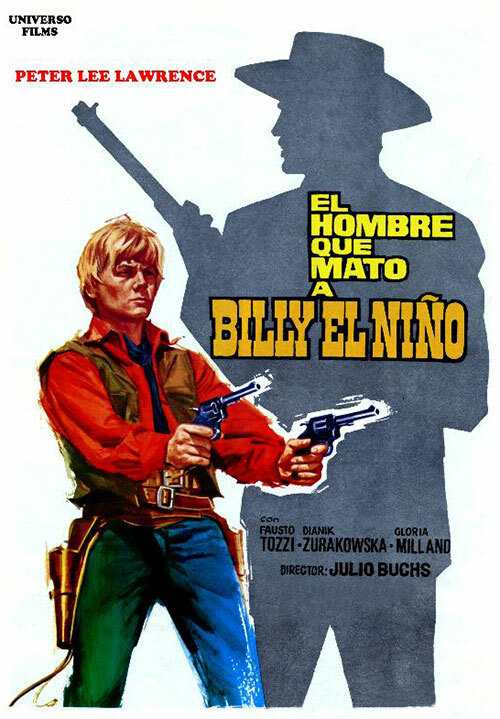 0 Response to "The Man Who Killed Billy the Kid (1967) Julio Buchs"